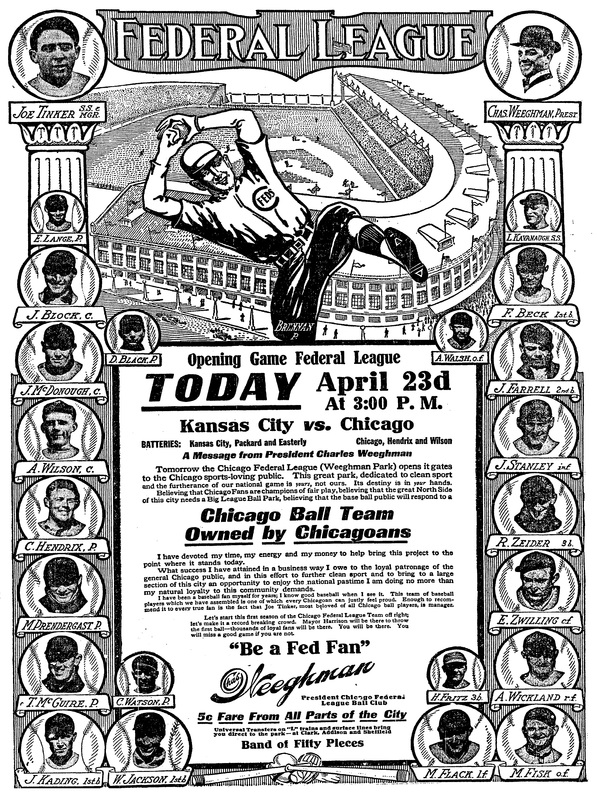 Celebrating 100 years of Wrigley Field baseball… which amounts to 7 home post season games won. Plus Albert Pujols‘ 500th homer and his quest for 263 more. Albert Pujols, David Price, Jose Fernandez, Matt Holliday, Dayan Viciedo, Alex Wood and Andrew McCutchen all added to their totals for Who Owns Baseball. Posted on April 23, 2014, in 'SullyMetrics', MLB Podcast Network and tagged albert pujols, all time hr leaders, charles weeghman, chicago cubs, chicago cubs 100th birthday, cubs park, federal league, Paul Francis Sullivan, soundcloud, Sully Baseball, who owned baseball, wrigley, wrigley field. Bookmark the permalink. Leave a comment.